Hitler and Germany were initially financed by the United States and the Bank of England. How is this possible when the United States was on of the leading powers to take down the 3rd Reich during World War II? Related: What really happened to Hitler and the Third Reich Nazi High Command? Well, perhaps it should come down to not knowing just who you were dealing with. Much of these financial investments happened in the early to late 1920s. 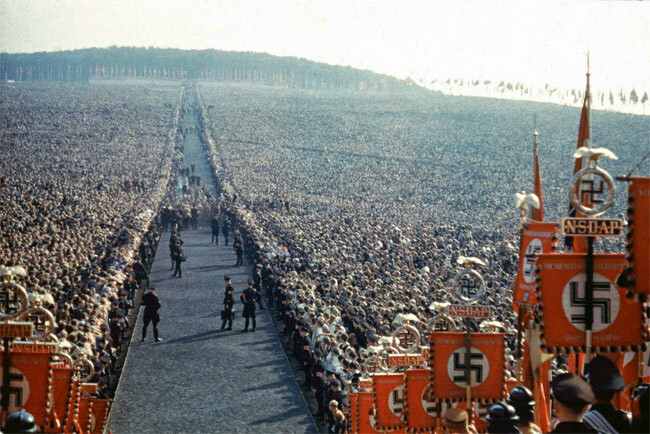 Which was before the Nazi regime started to show it’s true colors and before the outbreak of World War II. Yes, there is no denying that these countries were on opposite sides during the first World War, but perhaps this was a way to try to fix the global economy. 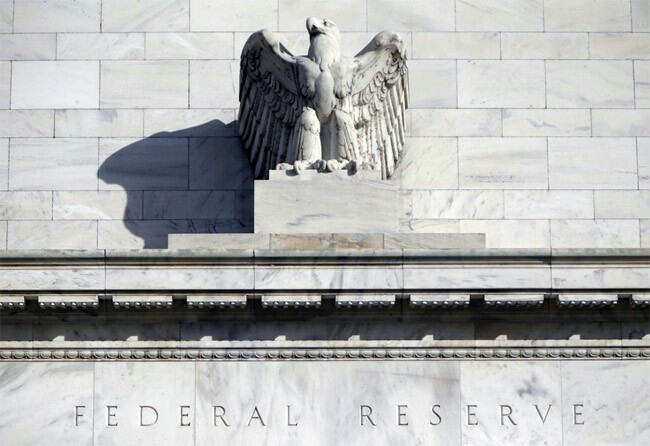 Whatever the reason there is now reports that both the Federal Reserve of the United States and the Bank of England made investments with Germany. This included investing in Gold Reserves in that country during the era of the Twenties. But as many know the bottom fell out of the stock market in the United States leading the Great Depression in 1929. Was this a result of these investments and perhaps a plot by Hitler to take down the United States financially? It is certainly something to ponder about if this is indeed true. Here is a list of some of the events as they took place that has now been documented: 1919 to 1924 – There was a huge American financial investment in the German economy; 1924 to 1929 – financial support for national socialism; 1929 to 1933 – Financial hardship in the United States which resulted in Germany gaining more financial power. For many it may seem hard to swallow that the United States or Europe for that matter would even contemplate investing in the 3rd Reich and Hitler, but again what did they know at that time. No one had a crystal ball telling them what Hitler was truly about. There also was no such thing as the Internet at this time, and we sure weren’t as connected as we are now. So maybe these reports do have truth to them. Many say that Hitler was a man who could be quite influential, which could explain the control he had over the Nazi Regime. In any case, this was a decision that the United States and Europe no doubt lived to regret some time later. The large-scale manslaughter and brutal violation of human rights by Hitler will not be forgotten by mankind. However, only a few know that Hitler was reportedly supported throughout with finance from the Federal Reserve and the Bank of England. 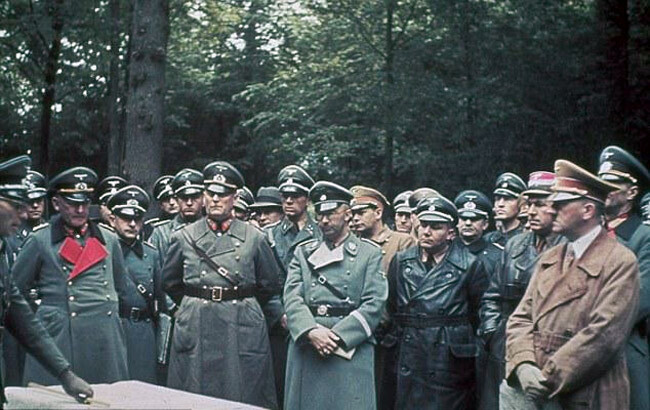 According to historian Yuri Rubtsov’s recent write-up that was published in Fort Russ, Rubtsov explained how Germany came to power and why the main culprits should be identified before they embark upon something similar yet again. In the latest parliamentary assembly of the OSCE, Hitler’s actions were compared to that of the Soviet Union in the 21st Century. Rubtsov says that this is nothing more than a tactic to extort money from Russia on the premise that some weaker economies are affected, and to prevent Russia from speaking out against this decision. What remains a mystery is, how did the Nazis gain so much power? Where did their finances come from? 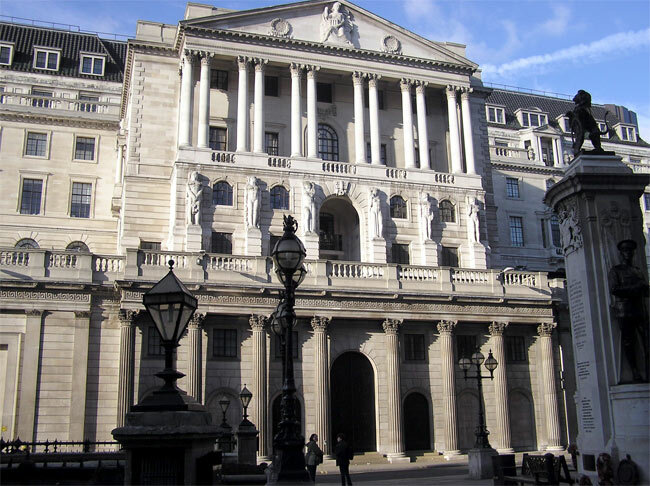 The main pillars, which controlled development in the West in the post-war period were the Bank of England and the Federal Reserve System. The plan was to establish absolute control over the German economy and consequently gain control over political happenings in central Europe. American finance entered Germany with the latter’s war debts and reparations. The U.S., after entering the First World War granted loans to ally countries, especially England and France which amounted to nearly $8.8 billion. In order to make up for this money, debtor countries imposed extremely difficult terms for paying reparations, mostly at the expense of Germany. Rubtsov explains that the resulting Ruhr crisis only worsened the situation. England and America then waited for France to admit that they aren’t being able to resolve this issue effectively. 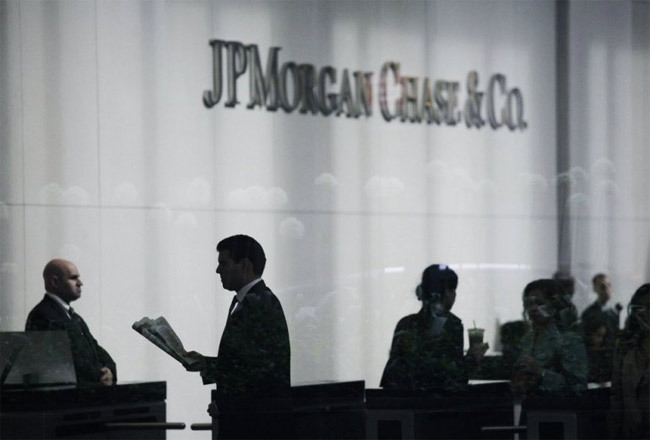 English banker Montagu Norman ordered the formation of J.P. Morgan. Hand in glove with Norman, Dresdner Bank Representative Hjalmar Schacht was consequently made the manager of Reichsbank (central bank of Germany from 1876 until 1945). He was instrumental in bringing the Anglo- American and German financial circles closer. Germany was then given a huge loan of $200 million, half of which came from J.P Morgan. This gave Anglo-American forces power over the German economy and its credit system too, says Rubtsov. 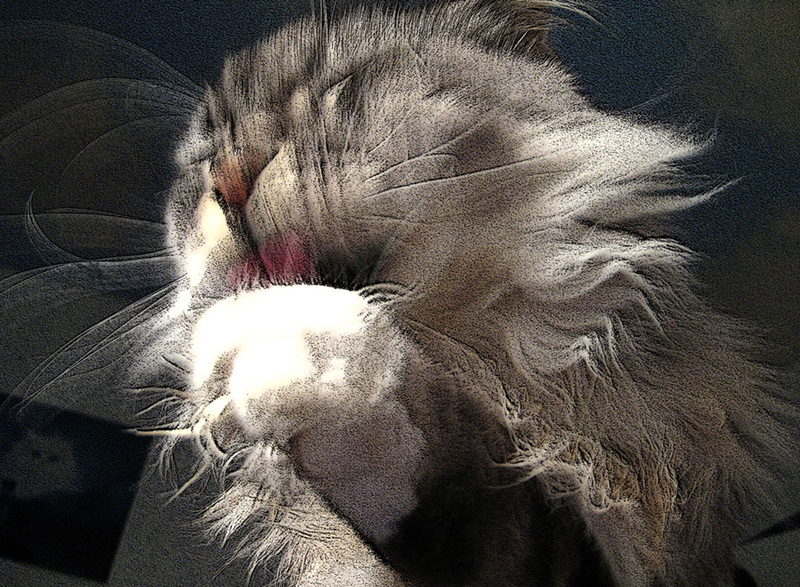 Soon the results were evident. Germany faced a mountain of perpetual debt. Between 1924 and 1929, 70% of revenue in Germany was provided by the U.S. Therefore, even though German industries achieved the second position in the world, it remained in American hands. “Interessen-Gemeinschaft Farbenindustrie”, the main producer of German war machines was controlled by Rockefeller “Standard oil”. 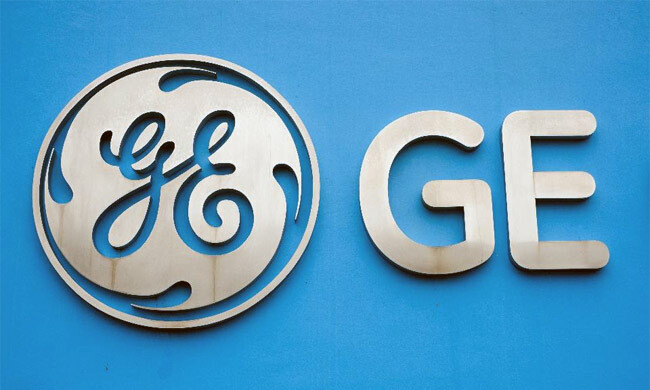 General Electric controlled the German electrical industry and radio. 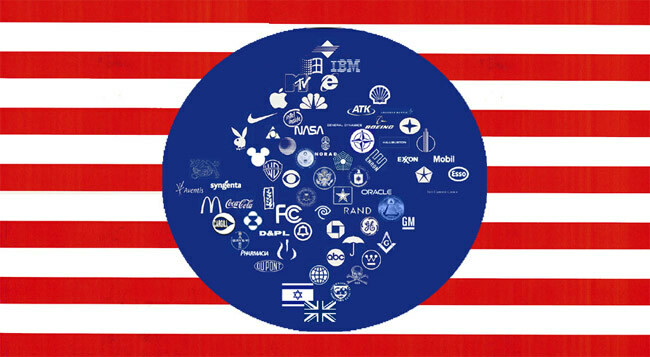 Aircraft, automobile and other such manufacturing sectors were also controlled by American companies. By 1933, the major banks of Germany were all under American capital control. The Nazi Party and Hitler were being financed and prepared simultaneously. German Chancellor Brüning wrote about large sums that Hitler received since 1923 through Swedish and Swiss Banks. Where that money was used is still unknown. In 1922, a meeting took place between Hitler and US army officer Captain Truman Smith in Munich. Smith introduced him to German businessman Ernst Franz Sedgwick Hanfstaengl (Putzie) who played a crucial role in helping Hitler become a strong politician and ensured he got financial support from Britain. The American stock exchange collapsed in autumn 1929 and both England and the U.S. stopped sending financial aid to Germany. However, notorious industrialist Fritz Thyssen and German chemical industry conglomerate I.G. Farben donated large sums to the Nazi party in 1930 and as the party won, international funding started to come in again. Two years later, in a secret meeting, Hitler, M. Norman- the largest English financier and German nobleman- von Papen decided on further financing the Nazi Party. A year later, on January 14th, Hitler’s program received complete approval in yet another meeting where Schroder and Kepler (two key businessmen supporting the Nazi Party) were also present. Hitler was appointed as the Chancellor on January 30th. 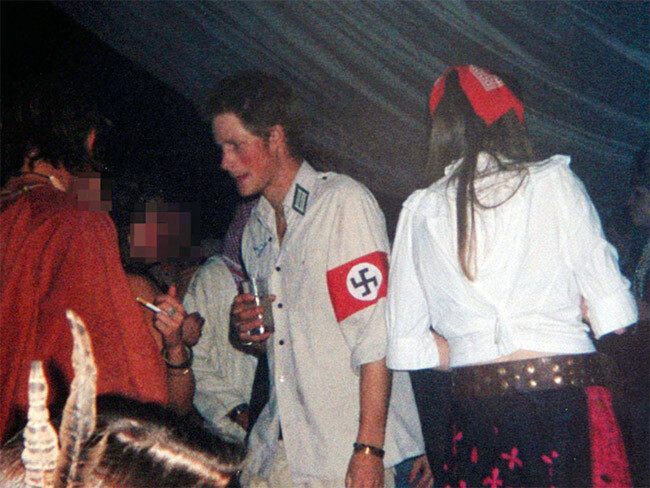 Related: Prince Harry: Royal Blood – Royal Nazi? A sympathetic attitude was taken with the new government and their inability to pay reparations was forgiven. Further investments and policies for financial aid were signed between Germany and England. Standard Oil acquired 730,000 acres of land in Germany to build oil refineries, which would supply the Nazis with oil. Other American firms such as Douglas, Pratt and Whitney and many others offered financial aid too. A total American investment of $475 million worth of American investment was keeping Germany afloat when the Second World War was on. These are histories forgotten by many, but the role of the financial elite in crimes against mankind needs to be recalled, explains Rubtsov.